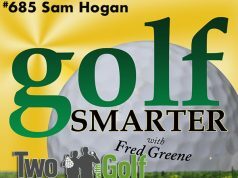 502 Premium: There are so many golf GPS options from free apps to expensive subscription based handhelds. 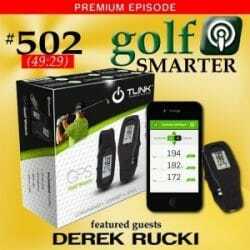 Our guest this week is Derek Rucki, a young entrepreneur who has developed a wearable GPS that incorporates yardage to front/middle/back of each hole, plus a pedometer all in one. What sets TLINK apart is the incredible price point of only $99! Derek has also developed a free app that connects the unit to your phone allowing them to keep the price manageable and eliminate having to take your phone out of your pocket every few minutes. 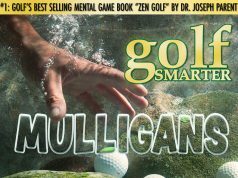 Save $10 off any order over $70US when you use the checkout code “golfsmarter” at http://golftlink.com. 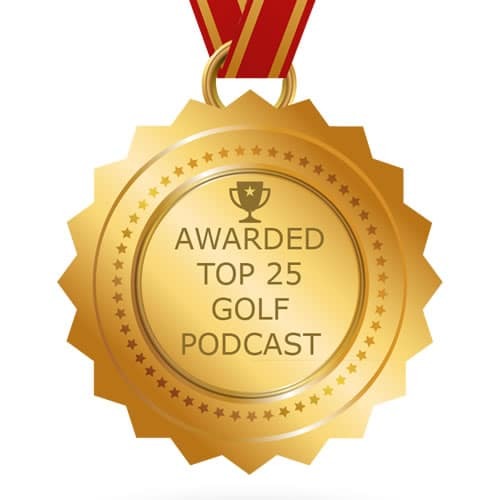 Next article503 Premium: The Biggest Secret of Park City, Utah…SUMMER! !